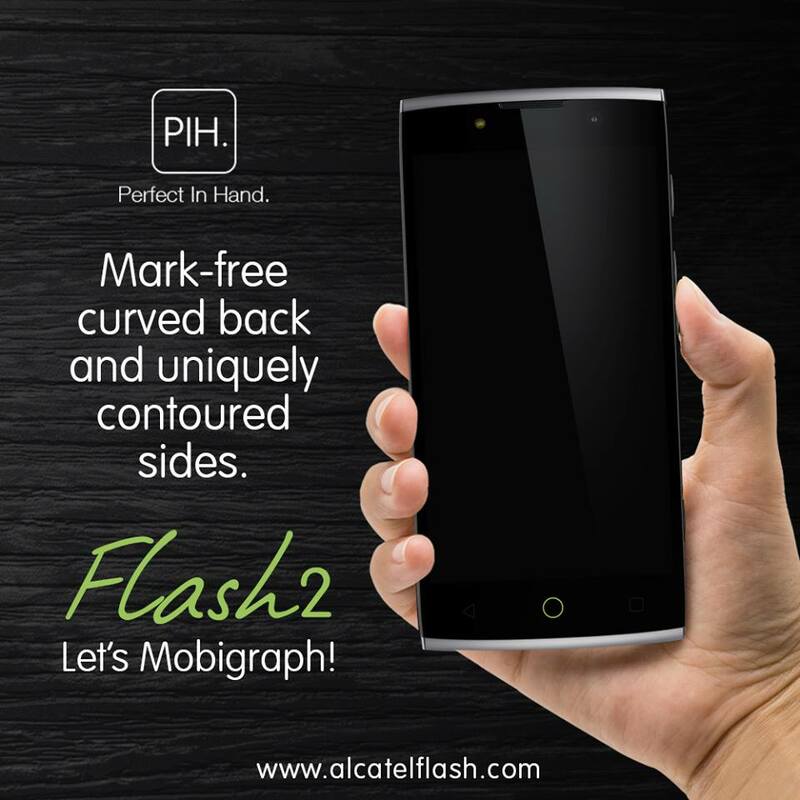 Alcatel recently launched its latest prime smartphone that carries amazing camera specs at an affordable price- the Alcatel Flash 2. 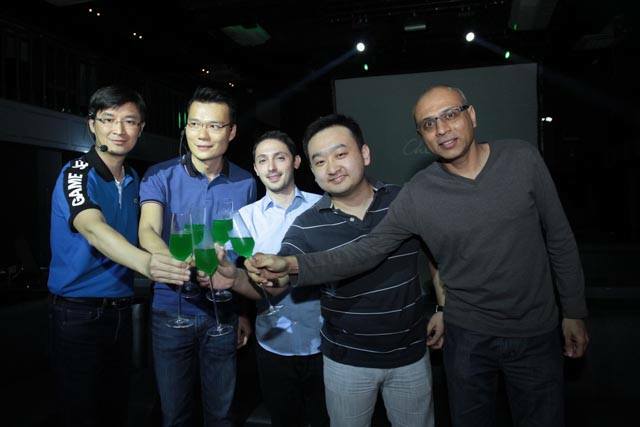 The launching event was held at the Raven Club in Bonifacio Global City, which joined by members of the press, influential bloggers and executives from the Alcatel Philippines and Lazada Philippines. Alcatel Flash 2 builds upon Alcatel Flash's commitment in providing mobile users unique mobile photography experience-mobigraphy. It features 13 megapixels f/2.0 rear camera that provides sharper and clearer pictures. It has also distinct facing LED Flash to shed light on your selfies. The new smartphone is built with incredibly powerful 64-bit 8 core 1.3Ghz Cortex- A53 processor and runs on the latest operating system Android 5.1. It comes also with 16GB internal memory and an expandable 128GG external memory. which you can store up to 500HD photos and lots of music or videos. What also good thing about this device, it has 5" IPS display to provide you clear life images to enjoy more gaming and viewing HD photos. It's ergonomically designed to fit perfectly in any hand. The non-slip and mark free curved back keeps the device spotless and dirt free at all times. 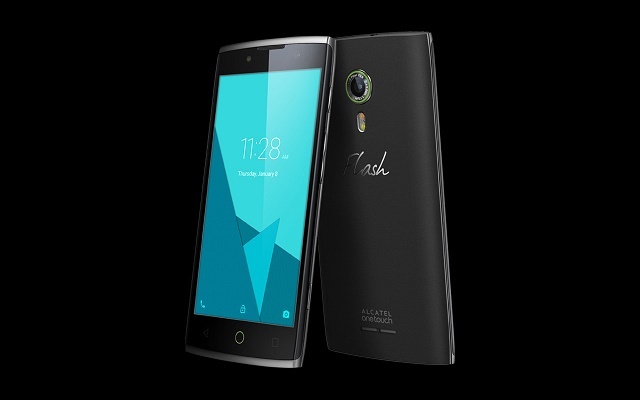 For mobile phone's heavy users, you don't need to worry about the battery life of Alcatel Flash 2. It has 3000mAh lithium-ion battery with a smart power saving mode. You can have a 600 hours of standby time, 10 hours call time and non stop 5 hours of video play. The Alcatel Flash 2 is available in Volcanic Grey and Mica White. Philippines is the first country to sell (September 30, 2015) the alcatel phone model. The suggested retail price is at Php 6,190. Alcatel Flash 2 will be sold exclusively in Lazada via www.lazada.com.ph.